← Has Sony Officially Crumbled Bose With The WH-1000XM3 Wireless Headphones? Where Are The Delivery Drones? A couple years back, the possibility of drone delivery services were the talk of the internet. The Verge talked about how Amazon’s dream of free delivery could become profitable. The article added that there were still many technological and regulatory hurdles Amazon would need to get over before Prime Air takes off. And it appears that those hurdles have not been jumped over as I still don’t see small drones delivering my smartphone screen covers. But it’s possible we’re finally getting closer. 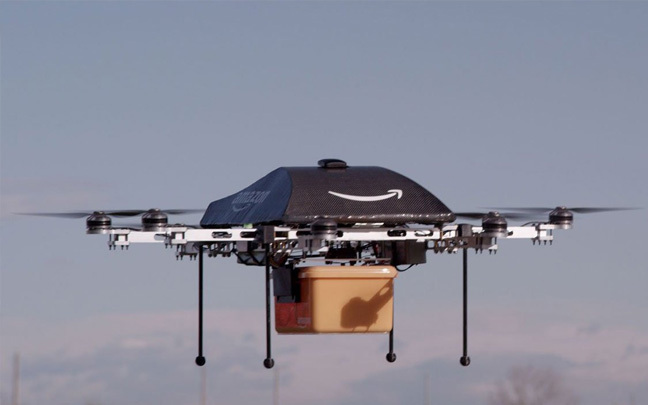 “The delivery drones market is expected to grow at a significant pace during the forecast period, due to the surging application of drones in the commercial sector,” Marketwatch tells us, adding that the experimentation phase for Amazon, UPS, and Google is currently in process. 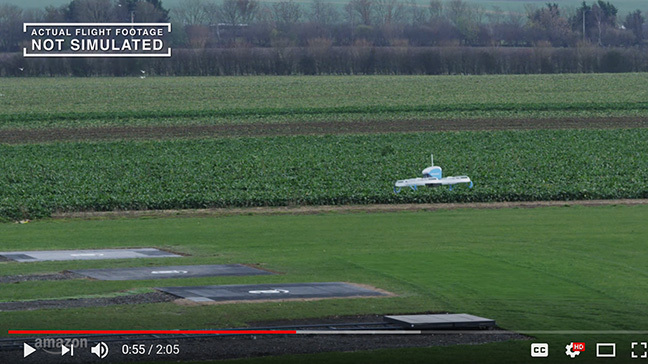 As the article notes, there are tough regulations (and for good reason) by the Federal Aviation Administration (FAA) and logistical issues that are restricting the use of these drones. Will the drones drop off packages at the exact spot they are requested? What happens if it a product is dropped off in the back yard, where the dog eats it? A worse situation would be if the dog or someone else is injured because of the drop-off. Wind can also be an issue when it comes to the product being delivered accurately. Companies are hoping to save money with drone deliveries, but will they — at least in the beginning? There will probably be a lot of mistakes, which can end up costing the delivery companies a lot of money. Government regulations can also add to the cost. It will take a long time for delivery costs to start coming down in price. 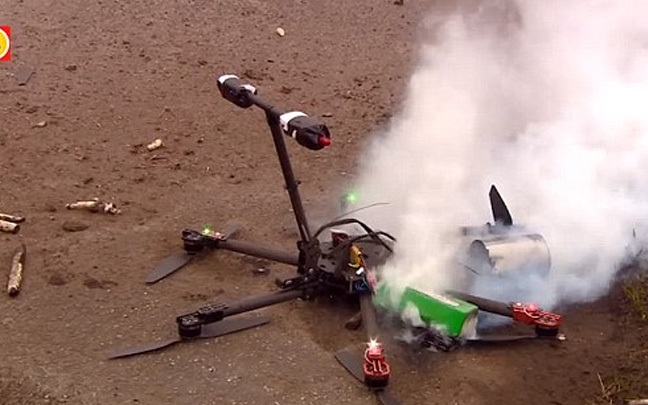 Drone accidents can lead to major lawsuits. We live in a very litigious society today, and you can bet lawyers are looking forward to expanding their businesses with lawsuits. There will be privacy lawsuits from people who don’t like drones flying above their private property, lawsuits from drones crashing into windows, and even privacy lawsuits as drones are certain to collect data while flying. It could be one huge mess. With all the downsides, it’s quite possible that in 10 years, all the quirks (including major accidents, major injuries, inaccurate drop-offs, etc) will be fixed and drone delivery will be the mainstream way we receive a lot of our merchandise. It sounds scary, but get used to it. This entry was posted in Tech News and tagged Amazon, delivery drones, Drones. Bookmark the permalink.